Digital Tsunami specializes in providing IT services and IT support to medium-sized businesses and nonprofit agencies in Palm Beach, Martin, and St. Lucie Counties. By outsourcing your IT department to us we will be able to help you save a significant amount of money and help increase productivity. 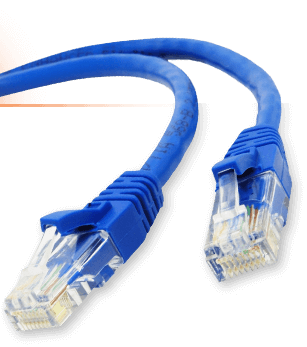 With decades of industry experience and functional expertise, Digital Tsunami offers a full line of IT support, services and solutions, from network security services, wireless network security, computer network administration to computer and server implementations. Digital Tsunami specializes in small businesses and nonprofit agencies. By outsourcing your IT department to us we will be able to help you save a significant amount of money and help increase productivity. Our clients range from all sizes and require all levels of IT services and consulting solutions. By outsourcing your IT support needs to Digital Tsunami, you can focus more on running and growing your business while we take care of all your IT support needs. 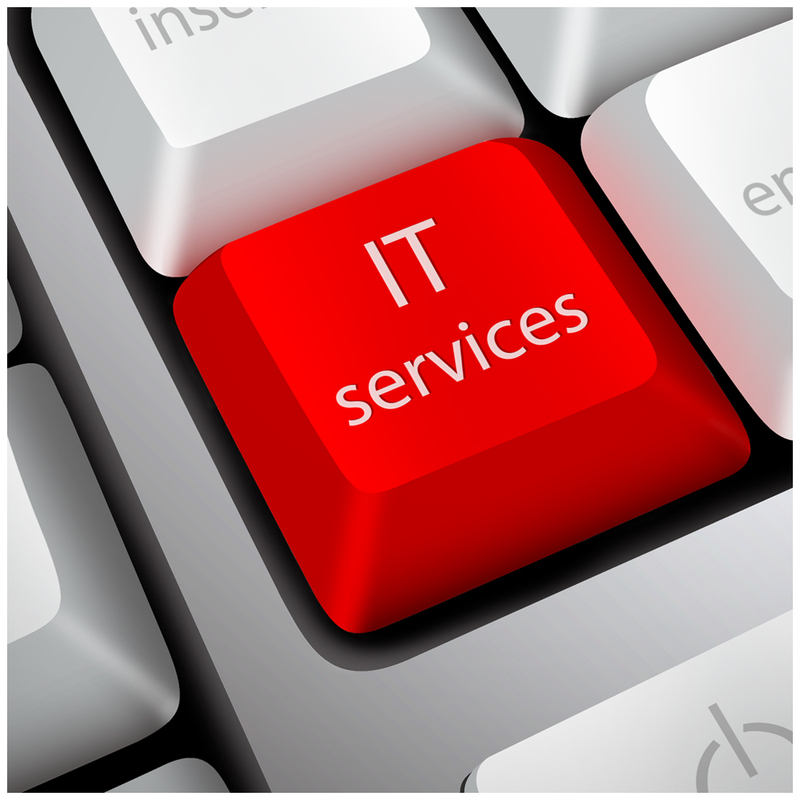 No client is the same and all of our IT consulting services are customized for your exact needs. Project and Application Management – If you are looking to set up a new server environment or upgrade your existing network and are in need of IT support, Digital Tsunami can manage the entire project. We also can set your company up with the right applications to fit your business and provide IT support and management. Database Management – Databases contain all of the critical information companies need to keep running. It can often contain important employee and customer information, and it can be catastrophic to either lose this information or to have it compromised by anyone (often with bad intentions). This is why it is incredibly important to have a secure database that is regularly backed up and secure from any external or internal hacks. Digital Tsunami can provide the IT services and support so that you don’t have to worry about anything happening to your database. You can rest assured that your company’s information is secure and backed up in the case of any hacks or system failures.